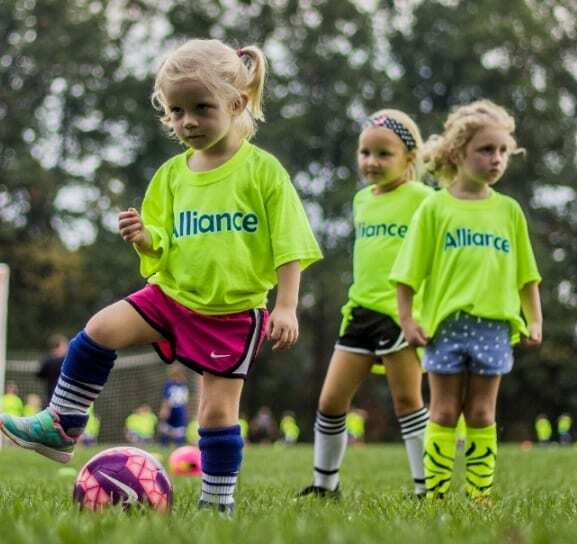 At Alliance Cincinnati SC, we subscribe to a simple philosophy – to develop soccer players at all levels. Let us help you reach your full potential without compromising one sport for another. Become successful at the level you are now and move up at your own pace. Learn more about us here. Our mission is to provide a rewarding and challenging environment where players can grow as athletes and individuals. 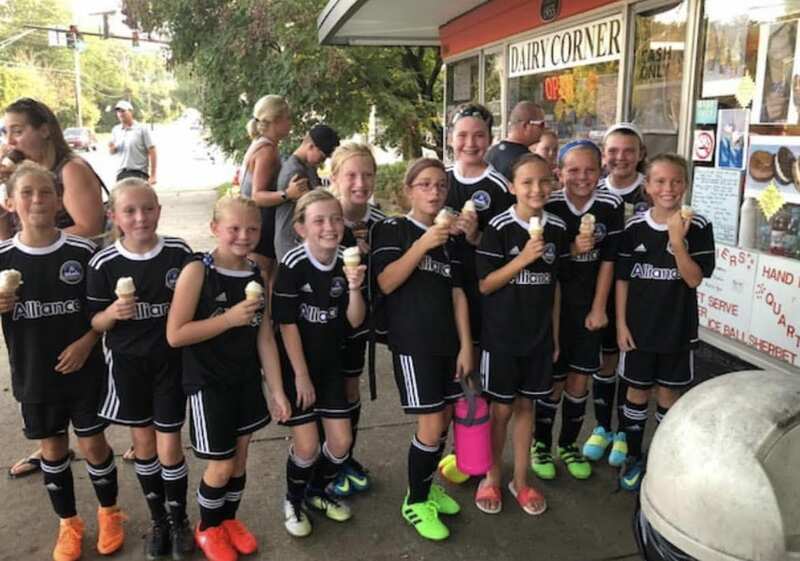 We provide an atmosphere for soccer players to develop passion, skill, and respect for the game. We provide a safe and constructive, yet still competitive, playing environment. With more than a decade of experience, the Alliance Cincinnati SC senior staff members are capable of bringing out the best in our players. Our tenured coach has been with us for more than 6 years and possesses age-appropriate licensing. We promote good sportsmanship both between club members and towards our opponents. Our year-round professional training regimen is designed to develop technical skills and tactical capabilities. We also offer Elite, Academy, Select, and Youth programs aimed towards individual growth and development. We prepare our players by instilling in them the principles of discipline, self-esteem, and confidence. 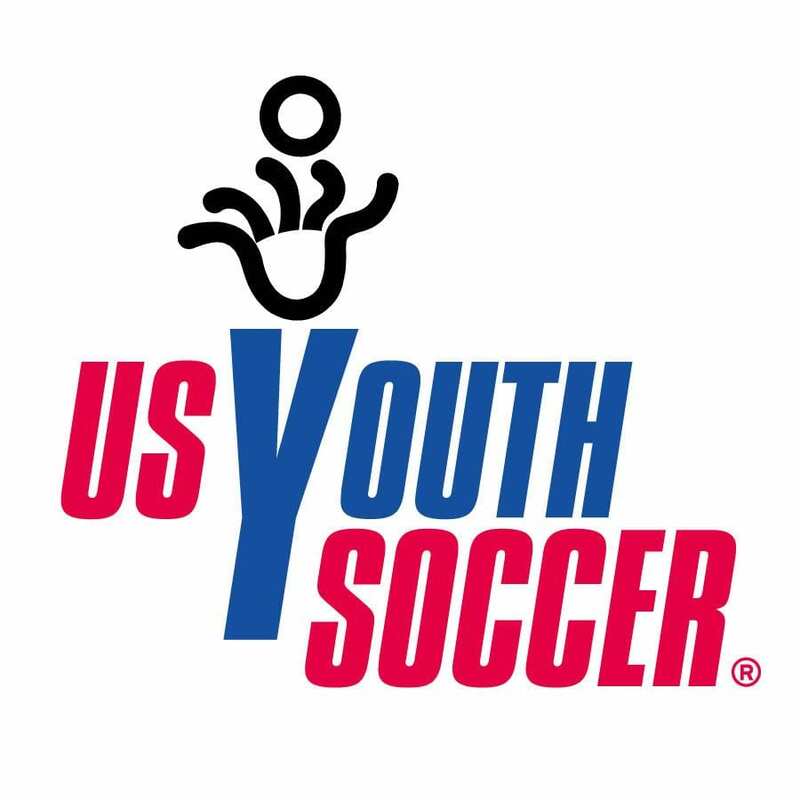 Our athletes compete in state, regional, and national leagues as well as ODP programs. Each of them is placed at the level appropriate to his or her skill in order to promote success on the field. We are excited for all the growth every season! 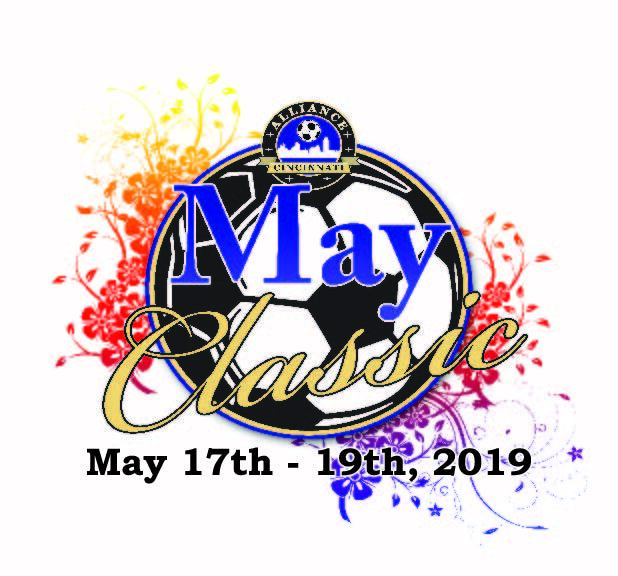 Please email us at info@alliancecincinnati.com for information for all teams and programs. 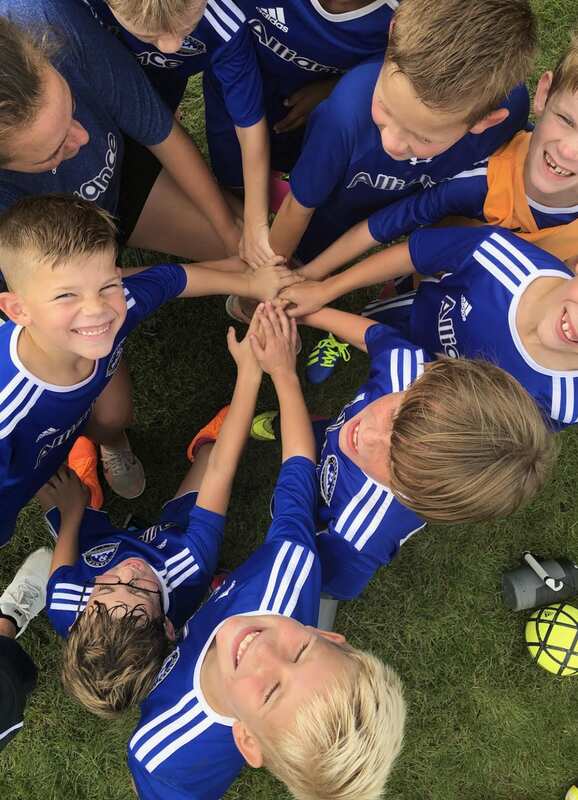 If you are in or will be moving into the Greater Cincinnati area and your child enjoys playing soccer, contact us today!